The best places to shop. Handpicked and collected just for you. Shopping and Nightlife in Hannover – In one of Germany’s largest pedestrian zones there is something for everyone whatever their taste – and size of their purse! 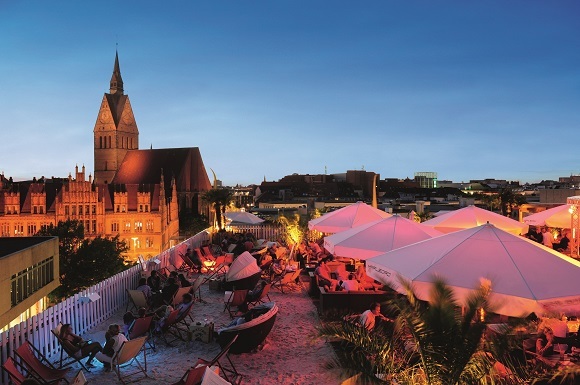 In Hannover’s City centre you can find not only the big department stores with a wide range of merchandise, exclusive shopping streets and arcades but also the shops and boutiques of the old town with a more tranquil atmosphere. The Suburbs are vibrant and charming. Linden is the hip district where the in-crowd meets and there is vibrant, energetic life going on wherever you turn. The streets are teening with students, academics and eccentrics and you can find Cafés, kiosks and restaurants on every Corner. Going out in Hannover is also an experience. Cosy bars and restaurants, idyllic beer gardens, scene clubs, discos, variety entertainment, jazz, theatre, cabaret, opera …: You can look forward to all the variety such a big city has to offer. In the pedestrian zone, light-flooded arcades and modern commercial buildings dovetail perfectly with historic houses. Attractive shopping venues and a broad range of restaurants and eateries make for enjoyable shopping tours through the inner city. 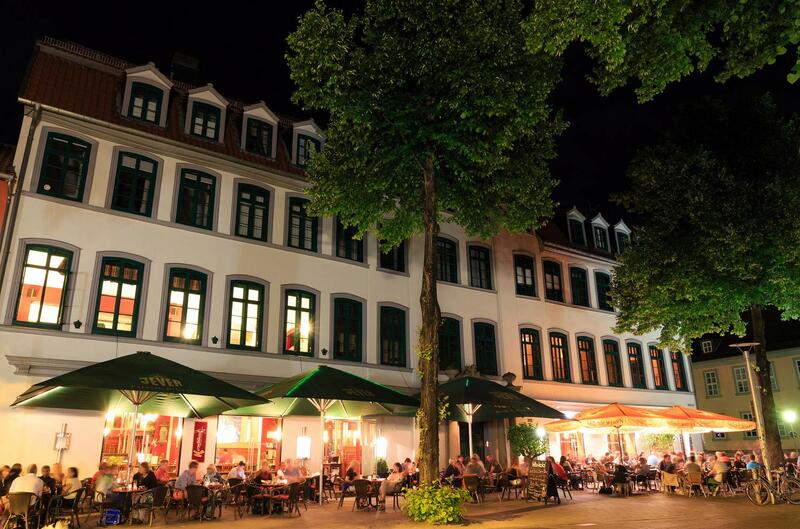 During the summer, linger and enjoy the colourful life passing by, from a seat at a café or bar on one of Braunschweig’s charming squares. During the Christmas season, the Lion City boasts the most beautiful Christmas market in Northern Germany. Founded 700 years ago, the residency town of Celle is today a modern up-to-date city full of half-timbered buildings bursting with life and tradition. Behind the colourful historic facades of the over 500 half-timbered buildings individual boutiques and shops tempt visitors to stop and browse. In little lovingly decorated shops everyone will find a bargain to their taste. 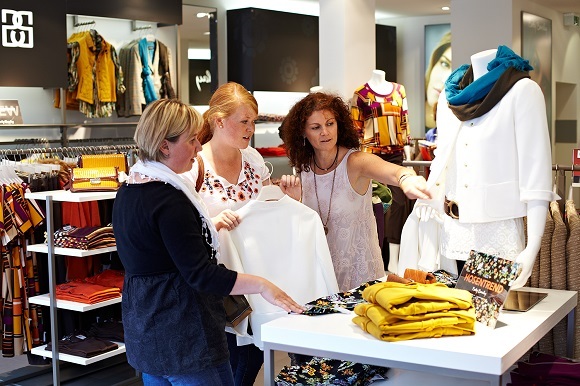 If you take time out to ask for personal advice and a little chat on the side, shopping in Celle will become a real experience. When strolling through the centre of Goslar, a Unesco World Heritage site, you can shop until you drop, surrounded by unique architecture. In just one square kilometre in the old town there are around a hundred or so shops close together. And a similar number of authentic restaurants, cosy cafés and trendy bars, just waiting offer you your heart’s desire for the taste buds. Have fun shopping in the town of the Pied Piper! 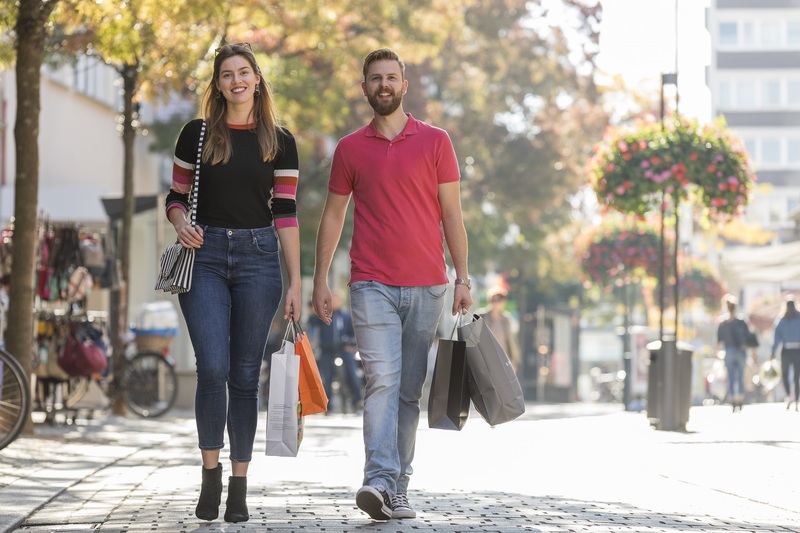 With its 60,000 inhabitants Hameln is not only an economic, cultural and touristic centre but also a focal point for shopping in the Weser Mountain area. Compare the unique atmosphere to be found in the shops in the historic town centre with other cities. Take time for a leisurely shopping trip followed by refreshments at a café or just watch the world go by before the magnificent sandstone facades and half-timbered buildings dating from the 16th to 18th century. Hildesheim invites you to take a leisurely shopping trip in a friendly atmosphere. The pedestrian zone with its wide range of little shops and large department stores extends from the station to the historic market square and well beyond. In the numerous little side streets boutiques and specialist shops offer high-quality merchandise in an elegant setting. 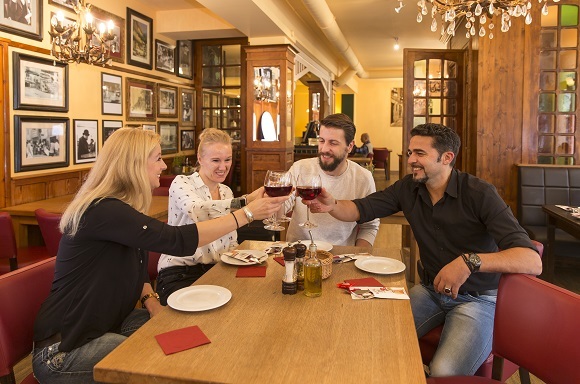 The cosy cafés and restaurants are a haven of calm where shoppers can relax and recharge their batteries before setting off for a spot of culture or nightlife around Hindenburgplatz and Friesenstraße. A Highlight is be the mall “Arneken-Galery” . Wolfenbüttel, this town with its some 56,000 inhabitants which was once home to Lessing, not only attracts visitors with pure culture but also by its delightful pedestrian zone. It offers small but exclusive shops in a historic setting, inviting them to go on a leisurely shopping spree. There is plenty of life in the town centre thanks to the many cafes, bars and restaurants, and on Wednesdays and Saturdays the weekly market takes place at Stadtmarkt, selling fresh fruit and vegetables from the region – as it has done so for over 400 years. Wolfenbüttel – so much more than you think!